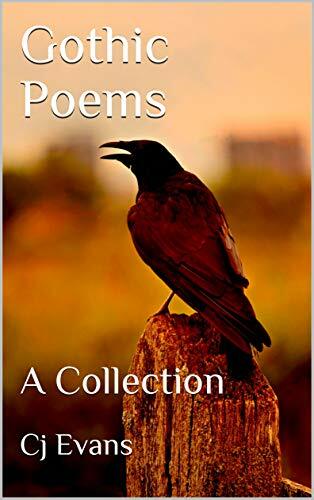 Inspired by the earlier works of the great gothic writers, Cj Evans gives a crake at writing poetry, of the gothic verity. Gothic poetry is one that is not as widespread as it once was. It’s a shame really, for all the creativity that is there and all the potential. Cj gives it a go, attempting publishing poetry for the first time. Though Cj Evans has written gothic short stories in the past, and planned future. It would be a shame to write in this great genre without even at the very least attempting the poetic side of it. So, without further ado, please enjoy, Gothic Poems, A Collection.